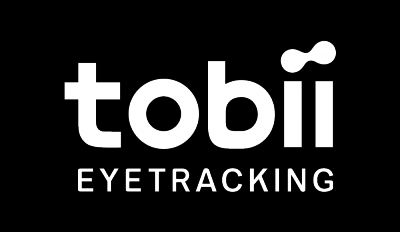 Are you intending to play games with your Tobii Eye Tracker? Download Tobii Game Hub to stay up to date with all the new games and features. Good knowing is that Tobii Game Hub is required for those games that don't have the eye tracking features integrated into the game. So check out on how to get started with Tobii Game Hub in the video below. What games work with eye tracking and head tracking? Having problems receiving your Game Key?